Maximum ventilation to prevent fog. 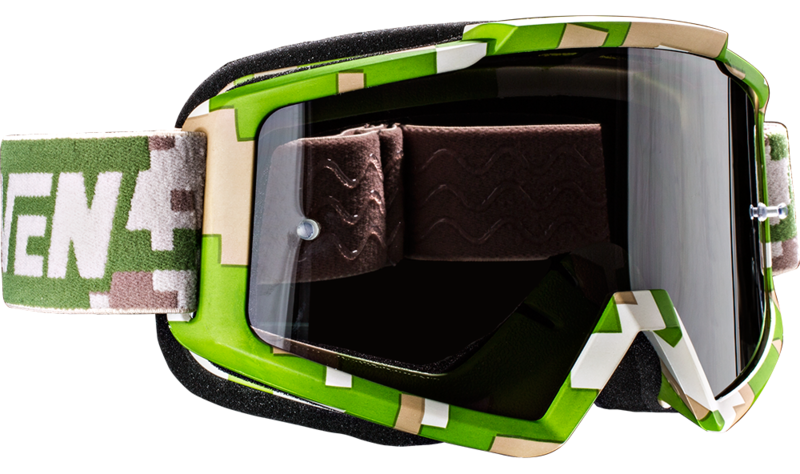 During intense attacks it’s good to know you’re wearing the top of our arsenal. 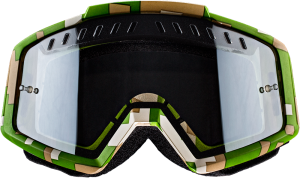 Complete your army with the Strike Camo double mirror and it doesn’t matter what attacks you, the sun, fog or mud, this weapon will take care of the defense. 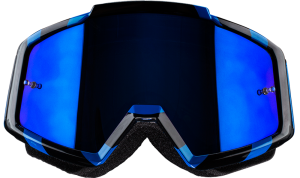 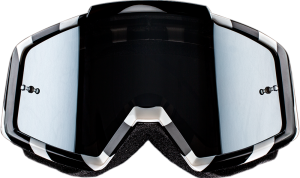 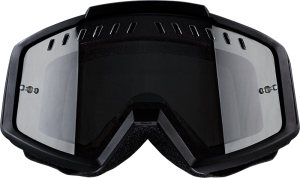 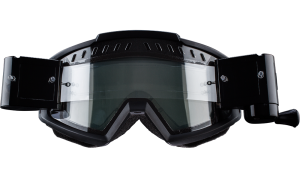 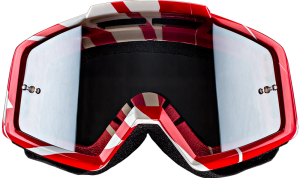 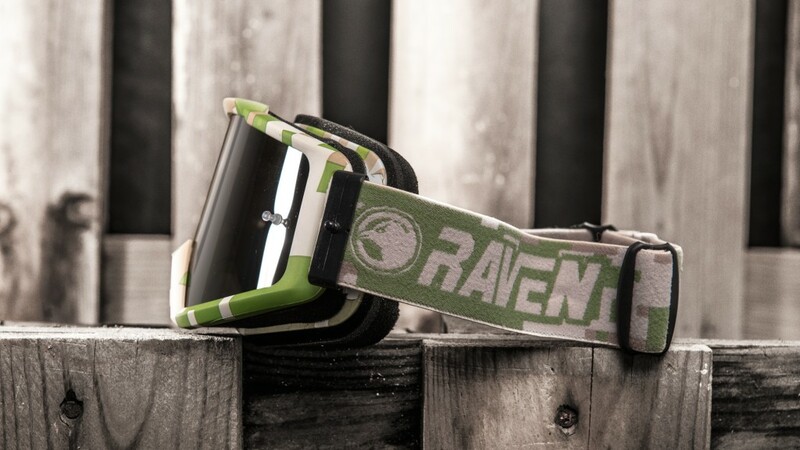 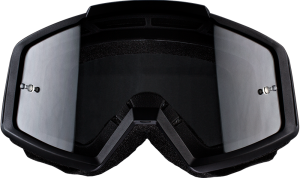 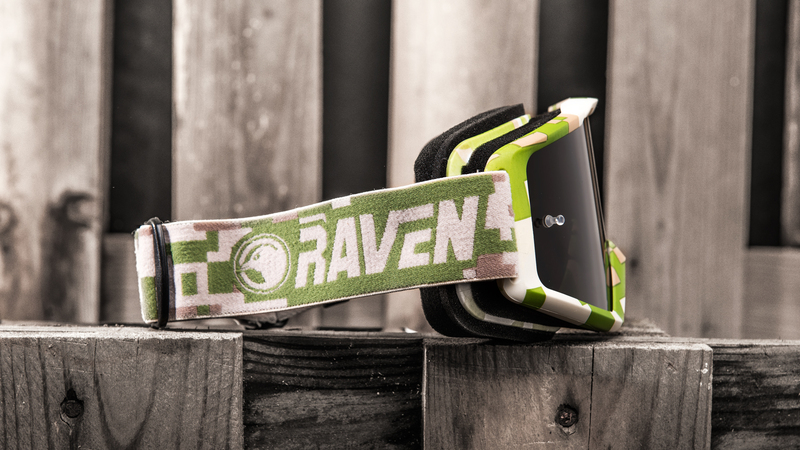 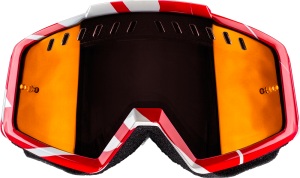 We needed to create a goggle that did more than only fit well. 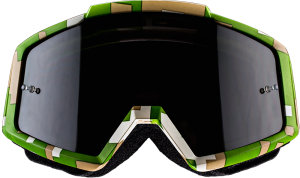 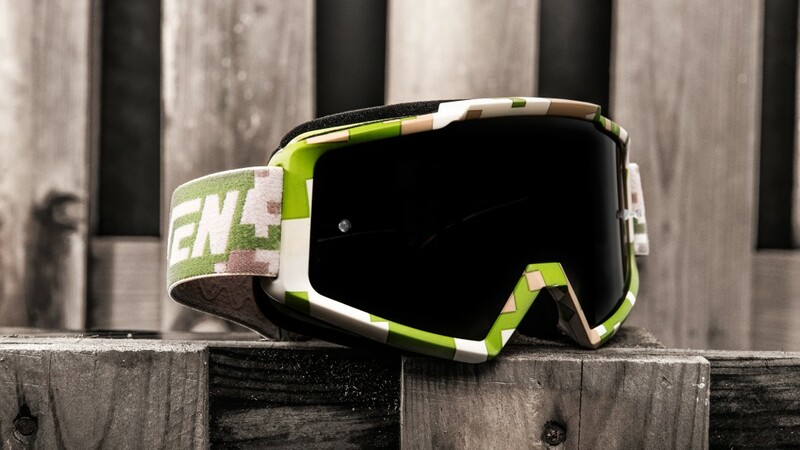 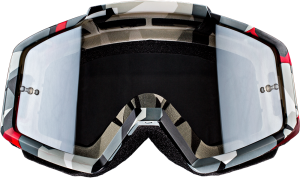 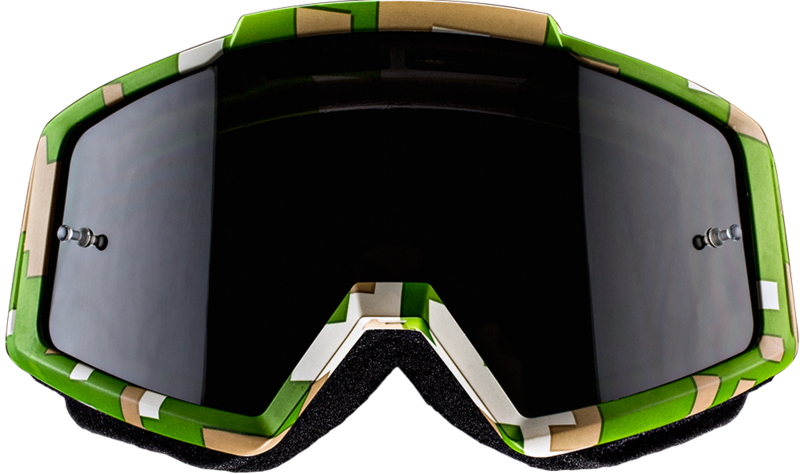 Combining great design with a lens that protects against the sun, the Strike Camo Black Smoke was born.